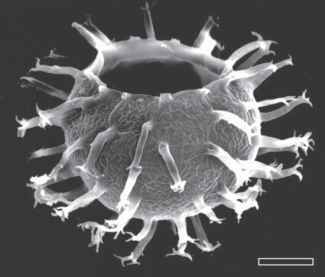 (Grenfell, 1995), and fungi-like organisms (Butterfield, 2005); other possible origins outside of the phytoplankton have been reviewed by Colbath and Grenfell (1995). 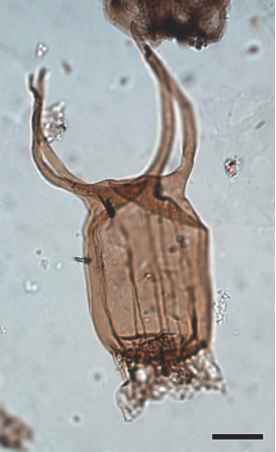 Microfossils assignable to the Acritarcha are among the first eukaryotes preserved in the fossil record (Huntley et al., 2006); they first occur in the Paleoproterozoic (Vidal and Moczydlowska-Vidal, 1997; Huntley et al., 2006) and extend to the Holocene (Mendelson, 1987). 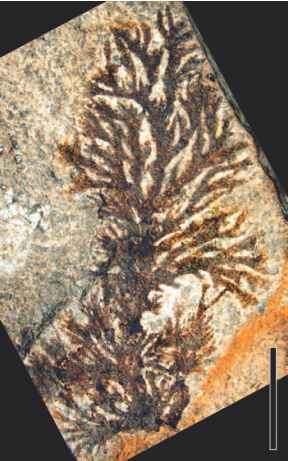 Acritarchs dominate the microfossil record in Proterozoic and Cambrian rocks. Some of the earliest accounts come from the Paleoproterozoic of China (Z. Zhang, 1997; S. Sun and Zhu, 2000). 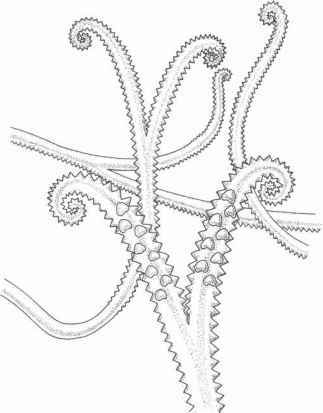 Other early acritarchs include the forms described from the Mesoproterozoic Roper (Javaux et al., 2001) and Bangemall (Buick and Knoll, 1999) Groups in Australia, and the Billyakh Group in northeastern Siberia (Sergeev et al., 1995). Paleo- and Mesoproterozoic acritarch assemblages are characterized by rather simple forms, whereas more complex forms typify Neoproterozoic assemblages (Sergeev et al., 1995). Slightly younger Proterozoic acritarchs have been described from shales of the Meso-Neoproterozoic Ruyang Group in China (L. Yin, 1998) and the Neoproterozoic Doushantuo Formation in South China (C. Zhou et al., 2001; Xiao, 2004).